Lots of businesses have basement beginnings. But few go on to claim industry dominance and a journey in business that spans more than a century...like McCormick and Company. Best known today for its iconic red-cap spices that line grocery store shelves and home pantries, McCormick had humble beginnings. Founder Willoughby McCormick started the company in the basement of a Baltimore home in 1889, and went door-to-door selling the company’s spices and extracts. Once the flavors of McCormick caught on, the company moved into more suitable Baltimore headquarters. 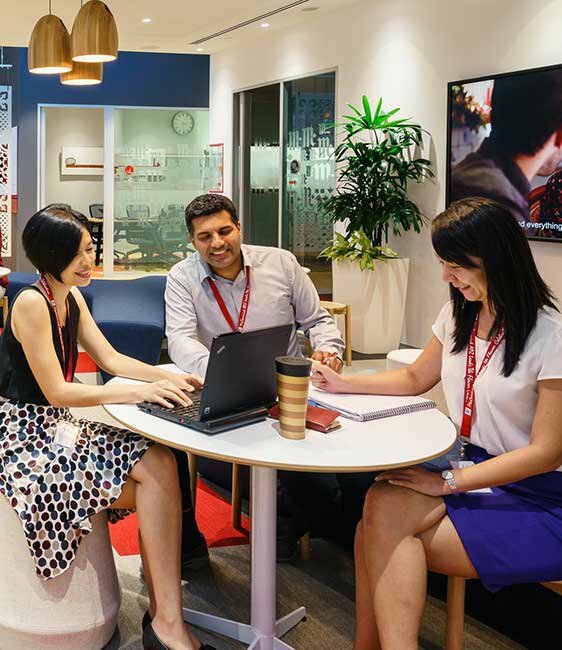 From there, the company continued to expand rapidly, and has yet to slow down. After securing its position as an industry leader in the U.S. in the early 1900s, the company started its global sprawl, expanding into Mexico, South and Central America, Canada, Australia, and Europe in the 1950s and 1960s. 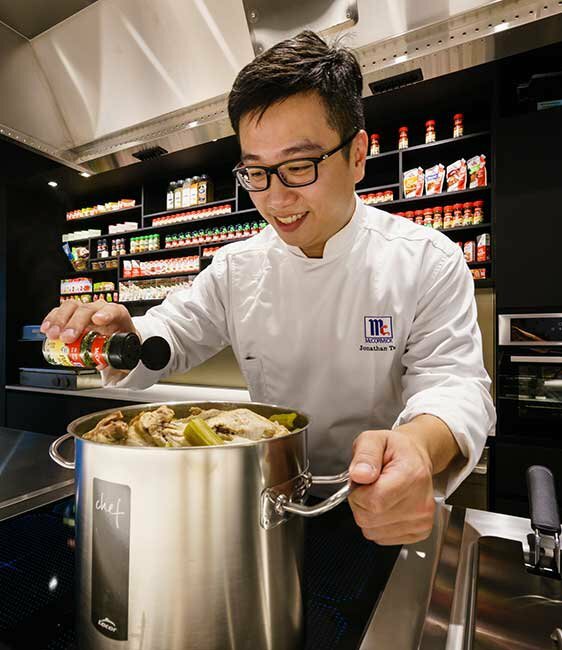 As the company expanded into new markets, its approach to flavor grew to meet its new demands. The company oversaw many strategic acquisitions, continuously introducing new brands and embracing new food trends. McCormick takes pride in its well-known household pantry names including Zatarain's, Lawry’s, OLD BAY, and many more globally recognized brands. Through the largest acquisition in the company’s history, in 2017 the company added Frank’s RedHot Sauce and French’s Mustard to its portfolio. Today, the company uses more than 3,000 agricultural products from 80 countries to develop its global product line, which services retail customers, in addition to industrial customers. McCormick is responsible for creating custom flavor solutions for all of the top 10 foodservice companies.?? While not much changes with staple spices like pepper and paprika, McCormick is always innovating to meet the expanding palates of its end users. Whether it's infusing flavors like pumpkin spice or chipotle, McCormick stays at the leading edge of flavor, through its commitment to research and development. 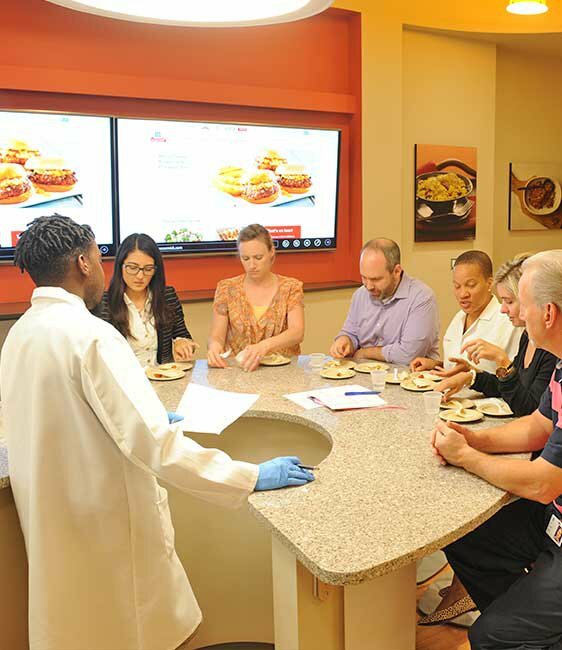 Inside its Hunt Valley Technical Innovation Center, and in similar centers across the globe, McCormick puts chefs, sensory scientists and food technologists to work in flavor innovation. 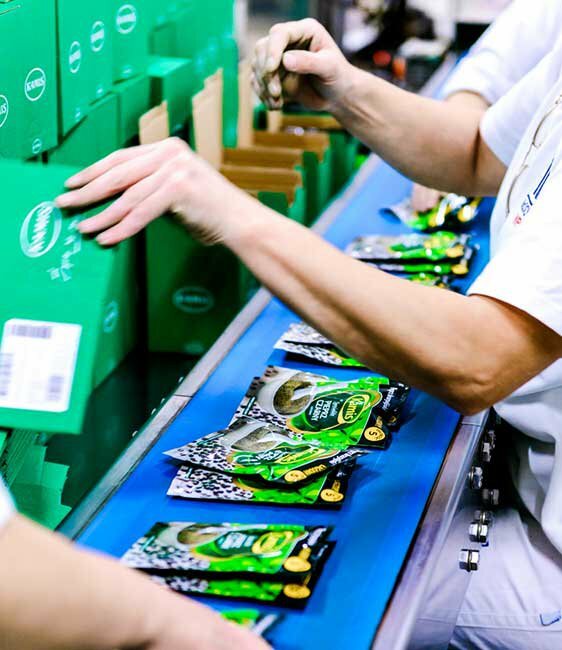 Work in the Technical Innovation Centers aids the company in the conception, creation and commercialization of flavors. McCormick has an extensive footprint in Maryland, including the largest spice production facility on the planet, a spice mill, distribution facilities, and its Baltimore County corporate headquarters it has called home since 1991. In 2018, McCormick moved into its new headquarters, a 320,000-square-foot campus in Hunt Valley. While a new facility can certainly help Maryland retain its workforce, Nolan says Maryland’s quality of life helps too. In Maryland, Lyon Distilling helped revive the distilling industry. See what this growing distillery is up to. The future is bright for this machine manufacturer. Learn about the critical role Sun plays in getting e-commerce deliveries to doorsteps.